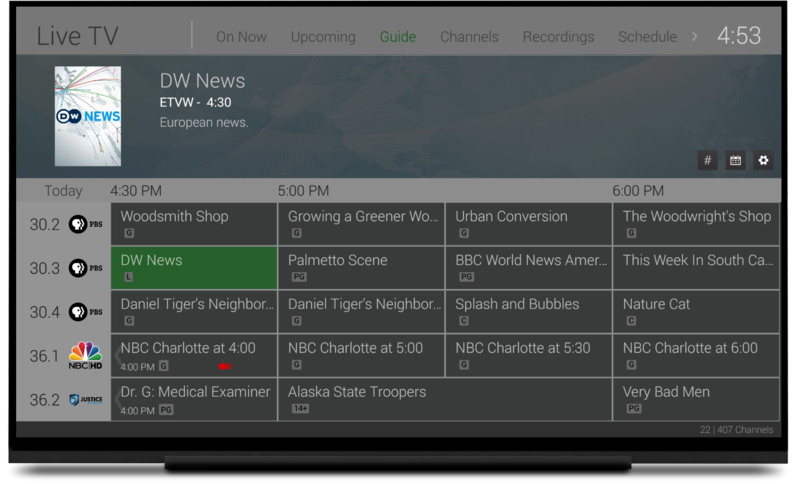 Previously known as Media Browser Server, Emby Server facilitates the communication and data transfer between your PC and DLNA-compliant devices in your network, enabling you to enjoy videos, music and photos on any platform. 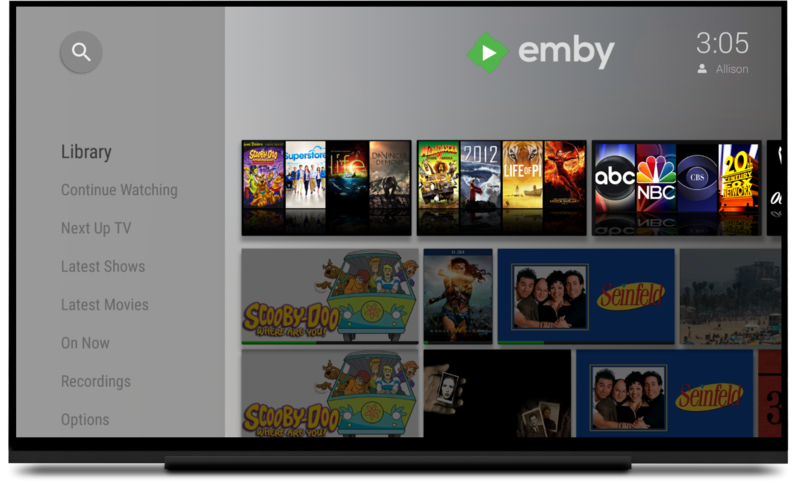 Emby organizes your videos and music into a library which can be streamed and accessed from any device, while being elegant and easy to browse no matter what platform. 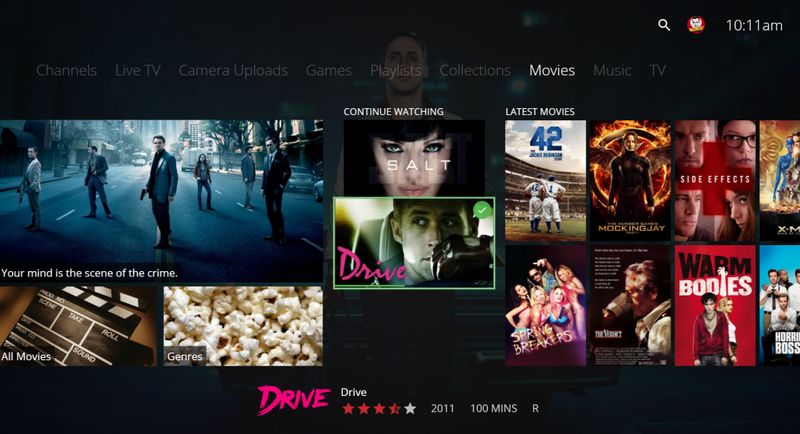 Emby brings together your music, videos, pictures, and live television. 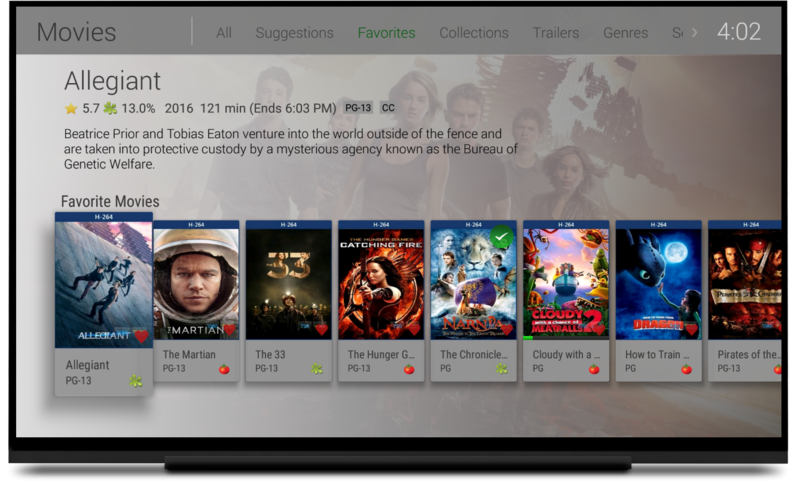 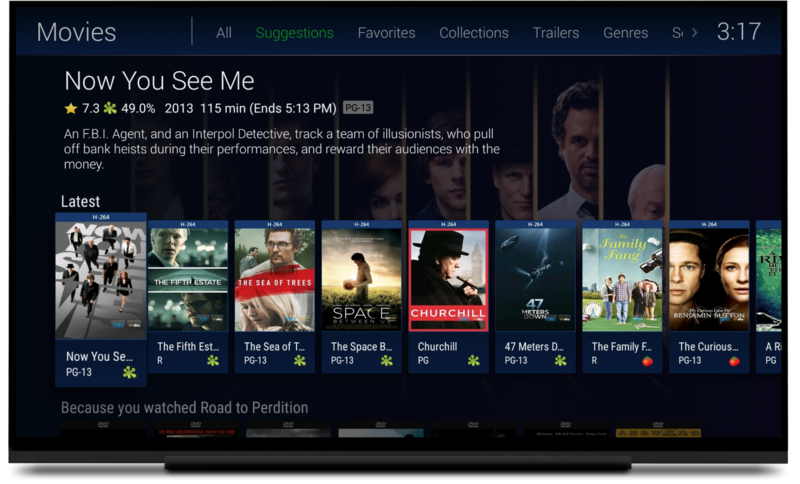 It automatically detects Dlna devices on your network so that you can easily send content, remote control, etc. 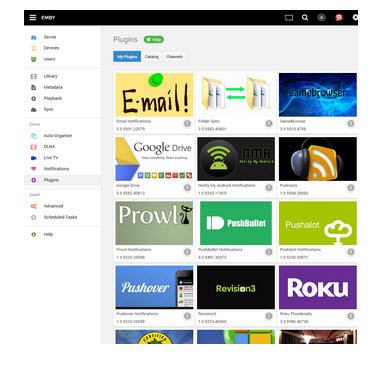 From the dashboard, you can easily change the server configuration, create and manage users, add media to the library and delete existing files, download and attach subtitles, artwork and metadata information to the media folders, extract chapter images and many more. 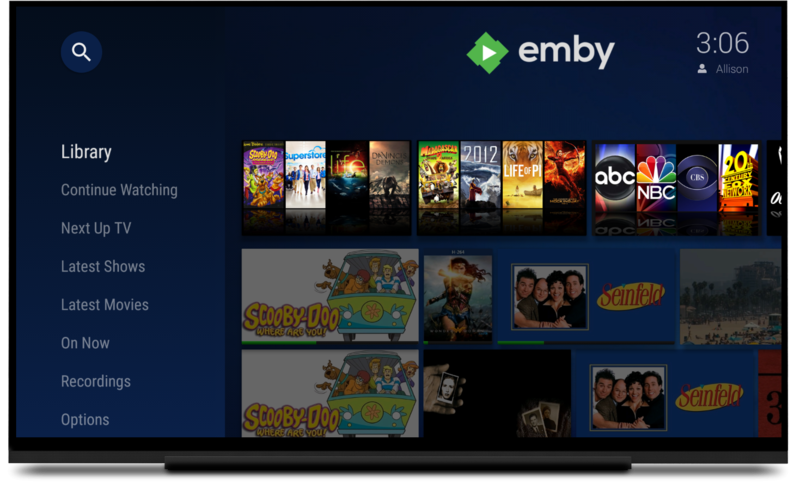 You need to install Emby Server on the PC with your media library before you can make use of Emby for your media streaming needs.